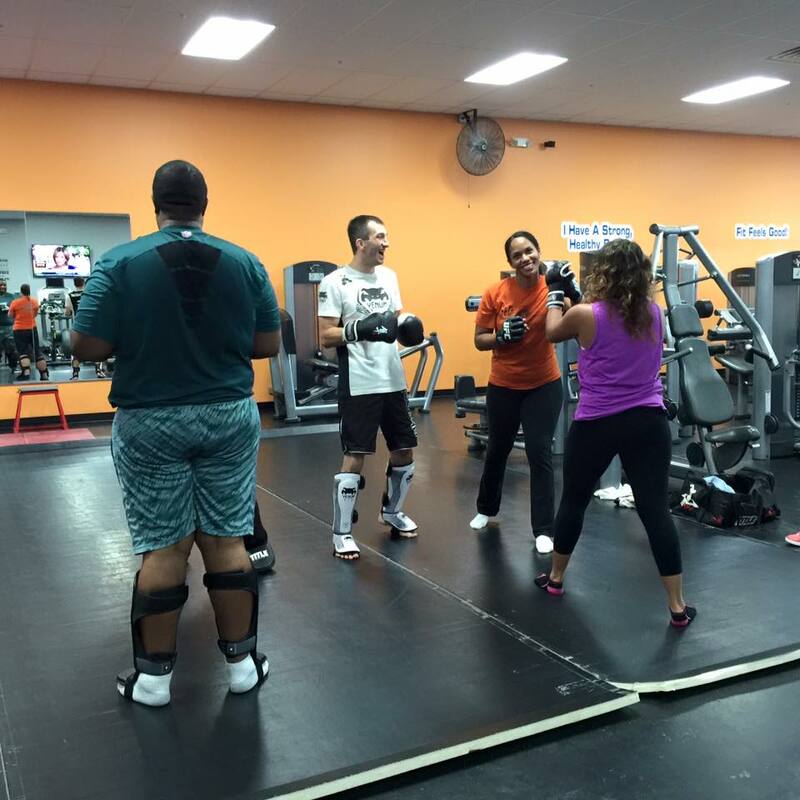 This high energy class combines kicks and punches that work your out and can save a life! Learn how to defend yourself in an emergency and gain confidence and strength at the same time. 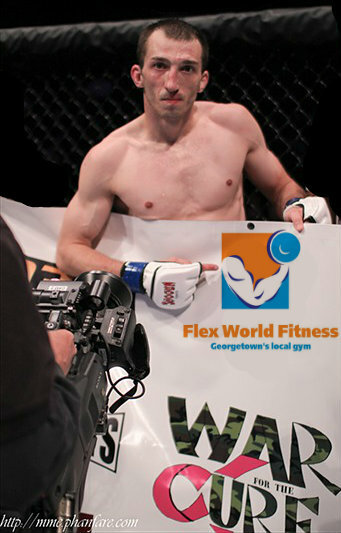 Led by master trainer, Steve Baker of Bakers Martial Arts.